A perfect smile can go a long way! 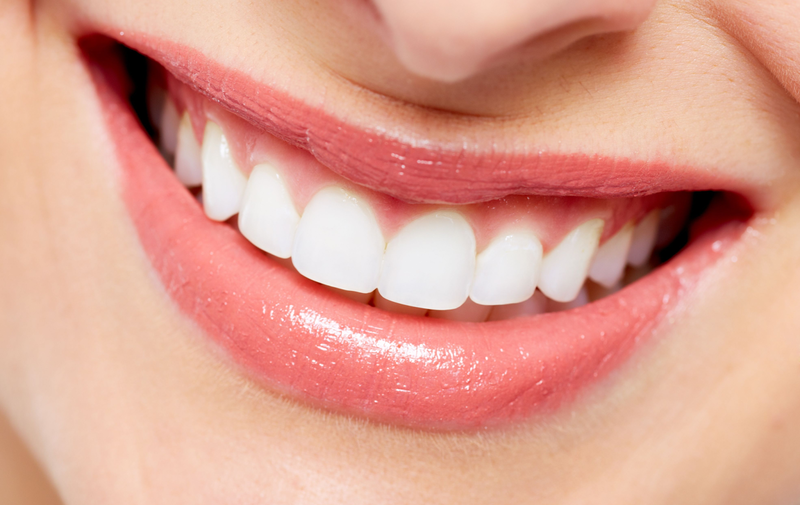 Not only are your pearly whites important for appearances but it's a big factor in determining your oral health. Most of us may think that brushing and flossing are enough to maintain a healthy set of teeth that we sometimes overlook the simple habits that we do every day what damage them. Here are 7 (surprising) ways we may be contributing to the damage of our perfect molars. Vigorous strokes can wear down the protective enamel of our teeth which eventually promotes the development of cavities and decay. This can also push back the gums, causing it to recede over time and expose the delicate part of your teeth. Also known as' toothbrush abrasion, overbrushing can be a cause of sensitive teeth. While sweets may be a good boost to the mood, they can be a potential enemy of our teeth. Although this has been a longstanding fact, only a few know how sugar can lead to the damage of teeth. Our houses hundreds of mouth bacteria, some beneficial and others harmful. These harmful little guys usually feed on the sugars and produce acid that destroys tooth enamel. 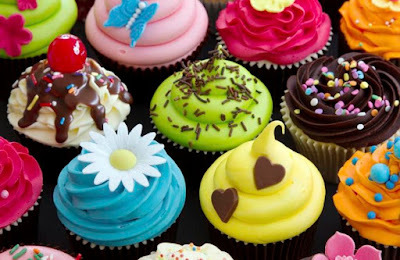 Now we understand that sugar may not be the direct culprit for this event, but it can be the source of acid which harms our teeth. The acidity of what we eat / drink is, most of the time, overlooked. Acidic food and drinks such as soda, wine, lemon water and citric fruits actually erode our teeth by softening the enamel surface. These soft spots can be easy targets to future physical damage. Waking up with a dry mouth first thing in the morning is an unpleasant feeling. Getting rid of the discomfort of a dry mouth can be quick, but a constant dryness may be a warning to a serious complication. A dehydrated mouth is an ideal breeding ground for bacteria that causes halitosis and gum disease. Hydration can have a lot of good effects and maintaining oral health is one of them. Many people habitually crunch ice using their teeth, leading to small injuries. Cracked and chipped teeth, eroded enamel and complications with fillings, crowns are often the effects of addictive chewing ice. Oftentimes, people with this habit find that they are more sensitive to hot and cold foods and drinks. This is probably the biggest threat to our oral health. 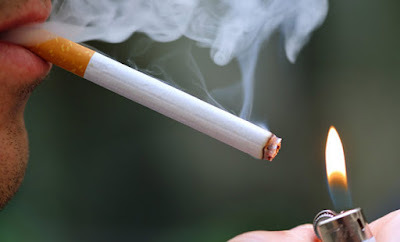 Teeth staining due to nicotine and tar is an immediate effect of smoking. Not only this, the chemicals in cigarettes can increase bacteria and plaque build-up which leads to bad breath and often, gum disease. Severe cases of gum disease are the reason for tooth loss reason. Know anyone who has the skill of popping the cap off a bottle of beer using their teeth? If yes, warn them the next time they'll do so because they can face some serious fractures. Our teeth are not scissors and wire cutters that are meant to open things. They could not withstand it all and can crack, chip or even cause malocclusion (poor jaw alignment). So think twice the next time you want to use your teeth to rip off those tags. Here's another reason why you should not miss out on those runs daily, or why you should start the habit of running ASAP: Researchers have proven that it can enhance memory! The benefits of running are no strangers to those in the world of fitness, but scientists have finally proven its effect on our memory in the cellular level. 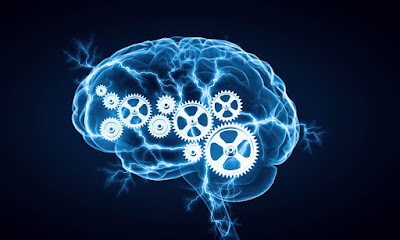 In 2010, Neuroscientists at Cambridge University have presented that running stimulates the growth of gray matter in the brain, leading to the growth of hundreds of thousands of brain cells that enhanced memory. Today, another research published in Cell Metabolism have shown that muscles secrete a protein, known as cathepsin B, and is transported to the brain, a direct link in exercise and memory function. In the study, cathepsin B levels spiked in students who ran in a four-month exercise regimen and they were able to perform better in a given task to measure their memory. Those with the best performance in a memory task were shown to have the highest levels of the protein. The cathepsin B protein have a notorious reputation as it was first known to be secreted by tumors and is involved in the formation of amyloid plaque in the brain of those with Alzheimer's. Other studies have proven that it is actually neuroprotective and can clear these amyloid plaques. Further studies have been set out to know the mechanisms of this protein in crossing the blood-brain barrier and how it activates neural signaling and growth. 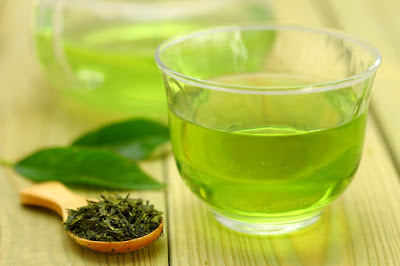 Green tea is known to have several health benefits including decreasing anxiety, fighting off cancer cells, lowering blood pressure and weight loss. So it's probably safe to say that it's one of the healthiest drinks there is. Its track record goes all the way back to ancient China where they use the beverage to relieve ailments. Scientists today were completely baffled of green tea's magic and decided that they find out the reason for its healing properties. They extracted a particular compound from the tea, Epigallocatechin gallate or EGCG , and found out that it could improve the performance of the brain by enhancing working memory. So what is working memory ? Our working memory is the one involved in remembering and processing information so that we may use them during our immediate need of them. Working memory is important in carrying out everyday tasks that require reasoning and comprehension. In the study they did, subjects were given drinks that contain extracts of EGCG. After four weeks of dosing them with beverages, the researchers saw increased connectivity in regions of the brain that is associated with working memory. They found that it increases neuroplasticity, or the brain's ability to change and neurons making new connections with other neurons. With the findings of this study, the scientists say, they see a greater potential of green tea in helping with the future treatment of Alzheimer's. Good news, pasta lovers! Thanks to a recently published study by (I think you know who) Italians in Nutritionand Diabetes that found out eating pasta does not contribute to obesity and instead is linked to a lower body mass index or BMI. For years, diet researchers in Italy have worried about the fattening reputation of pasta all over the diet world, especially with the rise of low carb, high protein diet. So they set out to prove otherwise, with their study that comprised of 23,000 participants, surveying their eating habits. The results are definitely enough to repair pasta’s reputation—finding no link to pasta consumption and weight gain. “Our data shows that enjoying pasta according to individuals' needs contributes to a healthy body mass index, lower waist circumference and better waist-hip ratio.”, says lead author of the paper George Pounis. 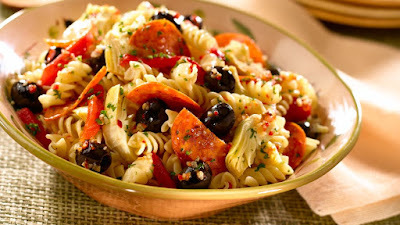 And they recommend eating pasta as part of a Mediterranean diet rich in vegetables and olive oil, for healthier results. Thanks to this recent evidence that says pasta helps fight obesity and maintain a small waistline, we can now definitely take ‘pasta’ off our no-no list. Ok, let’s first understand the biology behind why cells age and die. 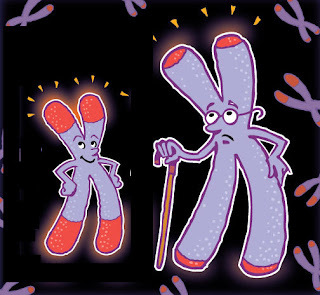 A lot of evidence now backs up the theory that telomere length strongly affects the pace of aging of our cells. So what are telomeres? These are the end strands of our chromosomes. They are basically the lengthy ‘caps’ that protect our DNA from stress and deterioration. Every time our cells multiply (for cell repair and growth), our telomeres shorten and this shortening is a sign of cell aging. 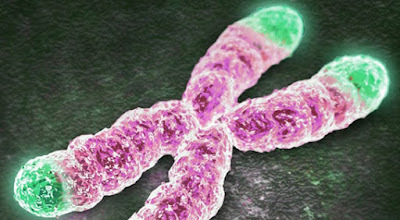 When these telomeres become too short, the cell dies. And it was found that shorter telomeres are often associated with poor health and increased risk of premature death. 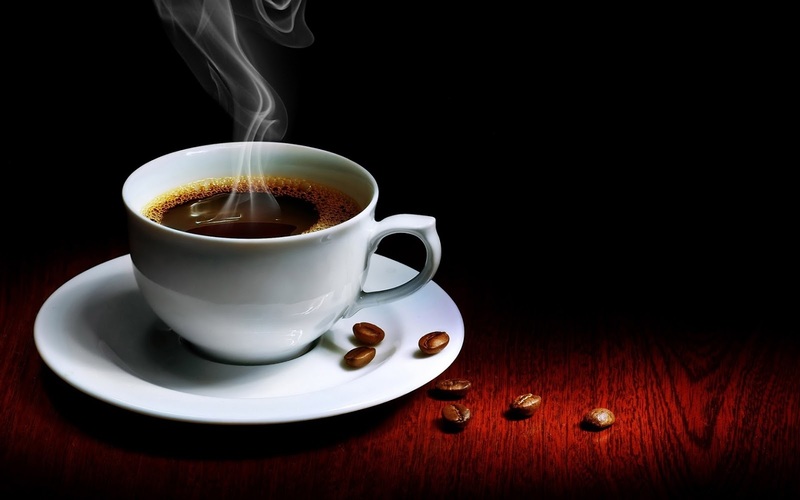 A study found that coffee helps boost longevity. Along with other potential health benefits: (1) reduced risk of stroke and (2) decreased risk of type 2 diabetes. To support this, another recent study published in The Journal of Nutrition found a link between coffee consumption and telomere length; the subjects that consumed a higher amount of coffee had longer telomeres in their leukocytes (white blood cells). Is this a good sign? Most likely, since we know that shorter telomeres and poor health are somehow linked. But before you overdo your caffeine for a longer life, here’s an important fact to know: a Harvard study in 2015 found that only MODERATE coffee consumption lowers the risk of an early death. Yes, it is recommended to drink coffee, same with alcohol, in moderate amounts. "There is not enough evidence that you should drink more coffee for the sake of longer life expectancy," says Dr. Ding, first author of the Harvard study.